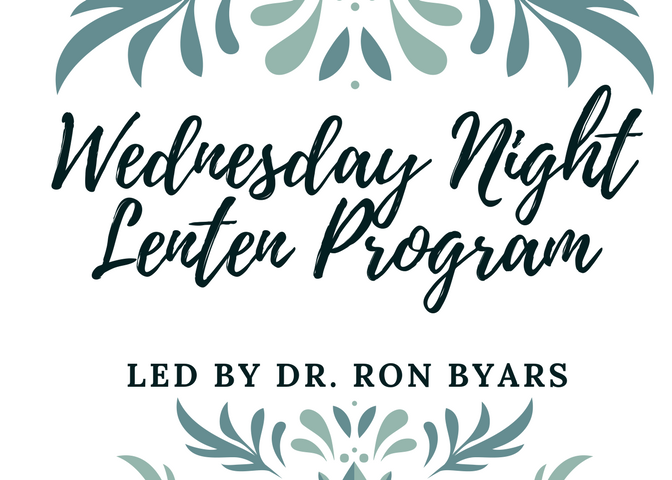 On Wednesday evenings throughout the season of Lent, we invite you to participate in a new series led by Dr. Ron Byars. Did you know? 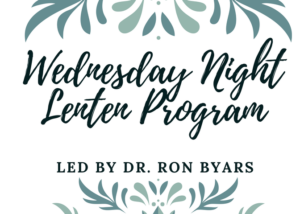 Dr. Ron Byars was a pastor at Second Presbyterian Church from 1980-1993. February 21 – March 21 (will not meet on 3/14). 7:00 PM – 8:00 PM in the Forum Room.